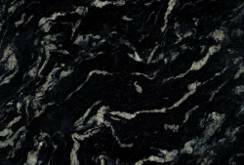 Instile Cabinet Outlet is your one stop shop for all your Kitchen Cabinet and Countertop needs. 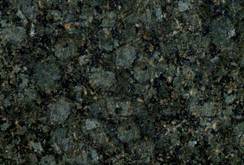 We have hundreds of countertop options to choose from. 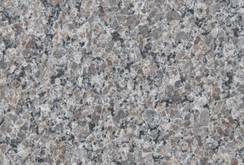 We are a full-service granite fabrication and installation company. 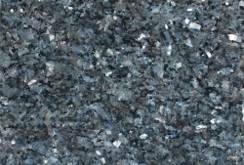 Whether you want to compliment your kitchen cabinets with granite, marble, or quartz, Instile Cabinet Outlet can handle your project from start to finish. 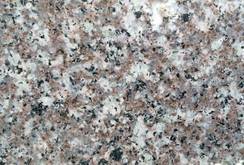 And did we mention we offer the most competitive prices on our granite countertops starting at $ 29/sf installed. 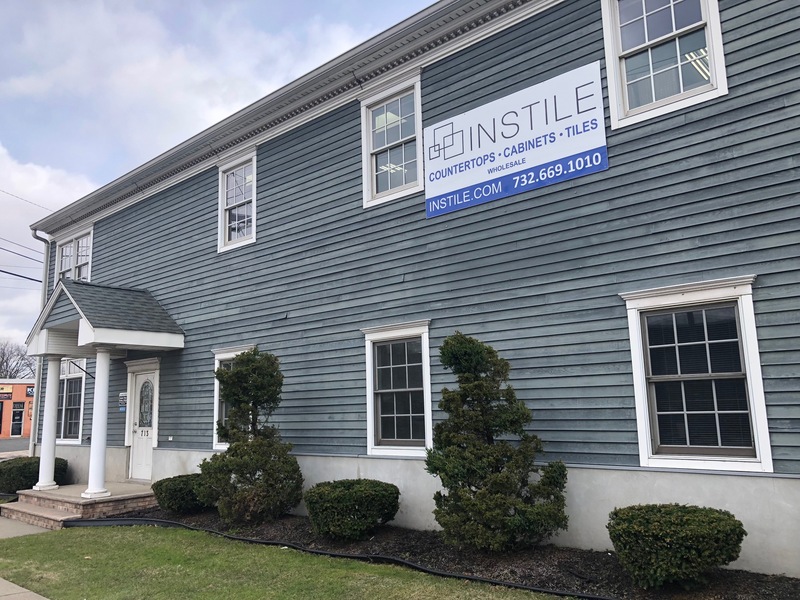 Instile Cabinet Outlet services most areas of New Jersey, and some parts of NY, and PA. We have a highly-qualified team with over 25 years’ experience in the industry. 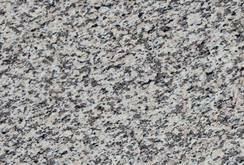 Our granite fabrication facility is backed by state of the art equipment to ensure your project is fulfilled in a professional and timely manner. 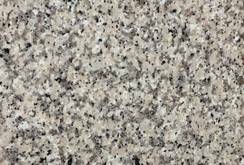 Every step of the way from conceptualizing and measuring to templating and installation, you can rest assured that we will provide you unparalleled customer service and a hassle-free experience.  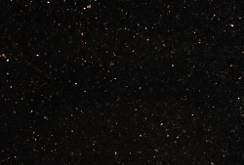  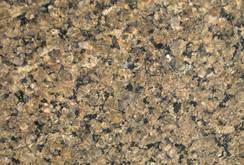 Below you can browse some of our granite countertop selection. 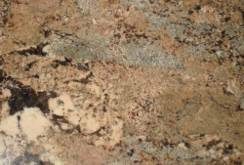 We invite you to come into our showroom to see our entire inventory. 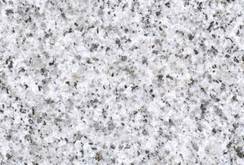 Our knowledgeable team of professionals is ready to educate you and help you choose the perfect stone for your kitchen project.